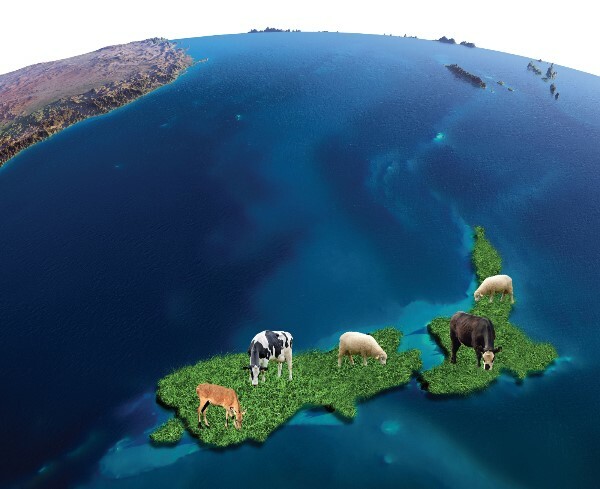 How will the agricultural sector contribute to New Zealand’s commitments tabled in Paris? There will also be updates from government, industry and science sectors on possible approaches, new technology developments and good practice initiatives. Policy makers, science professionals, industry leaders and farmers who want to better understand how the New Zealand Government, industry and science are approaching this global issue.